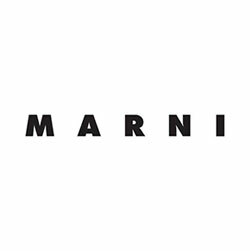 Marni is the ultimate bohemian, art-minded ethic introduced in fashion eyewear! It has always been a well-kept secret that now needs to be spread like great news should! So, ladies welcome Marni and all the details that come with it: out of the schemes, bold, provocative, edgy, curvy. Directly from the fashion-shows, Marni is what every sentimental, romantic but still modern lady is looking for.